Join us for the next installment in our series of interviews with the Yes! Magazine Breakthrough 15. In honor of their 15 years in print, Yes! selected 15 heroes whose work is helping to create a more just society. 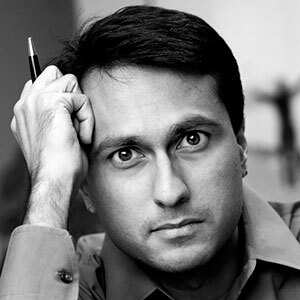 Eboo Patel is a member of President Barack Obama’s inaugural Advisory Council on Faith-Based Neighborhood Partnerships. He is an American Muslim of Gujarati Indian heritage and founder and president of the Interfaith Youth Core, a Chicago-based international nonprofit that aims to promote interfaith cooperation.